What an amazing day – thank you all for coming, and to our wonderful speakers, sponsors and VIPs! Presentation slides are on slideshare and recordings will be uploaded soon. Multi-track one day tech conference with over a dozen speakers covering topics from AI + ML, Robotics, Containerisation, HTML5/JS and more! UPDATE: Applications are now closed! We had a rush of last minute entries so we’ll get back to all 50+ of you as soon as we can! 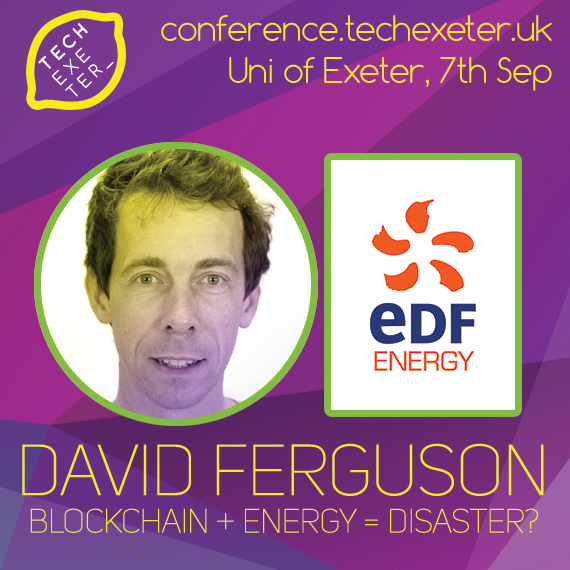 We’re back with our “Fresh Tech” Conference, returning to the University of Exeter Business School on Friday 7th September. 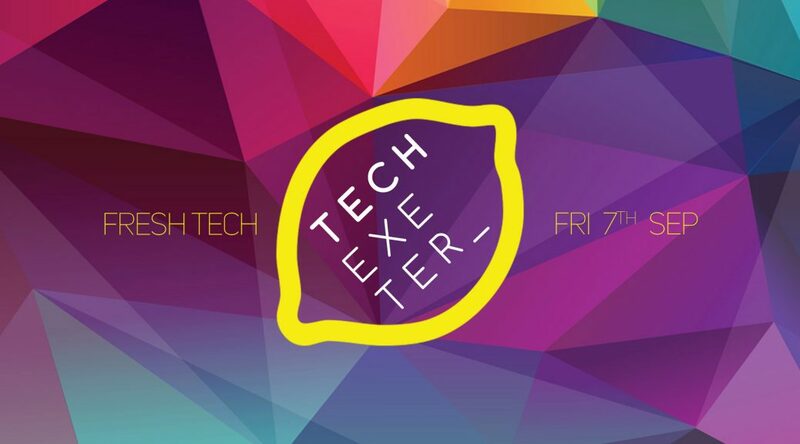 A full day of tech talks and workshops across 3 tracks (each getting progressively technical! ), we’ve got talks on Artifical Intelligence / Machine Learning, Automation, Internet of Things, Robotics, HTML5, Containerisation, UX and more. Our call for speakers is now open! Topic: “Fresh Tech, New Ideas”. 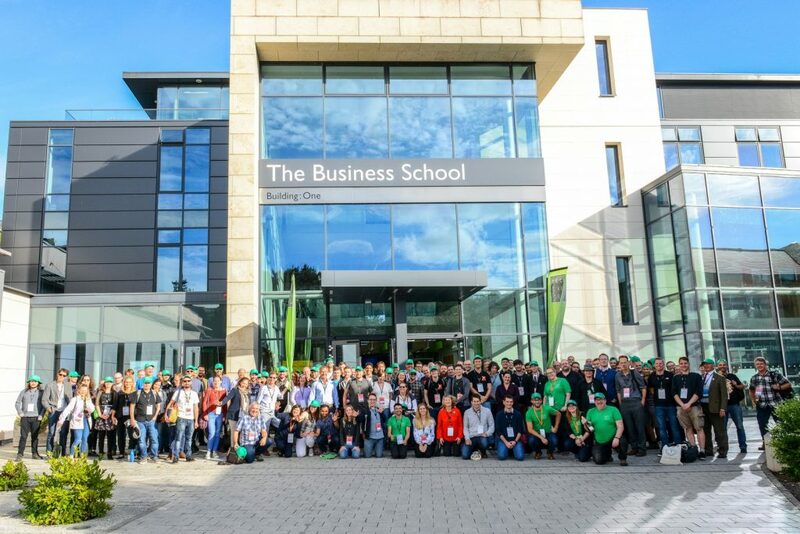 Click the link above to get a chance to interact with our wonderful tech community, and to have a fun day of activities, full catering and of course to enjoy the wonderful facilities provided by the The Exeter MBA. We’re welcoming first time and returning speakers, and would especially love to hear from you if you’re from an under-represented minority group! Check out what happened at the conference last year. Want to sponsor this event? Get in touch!